Western Australia opens up a new Graduate stream for its state nomination. What is The Graduate stream? 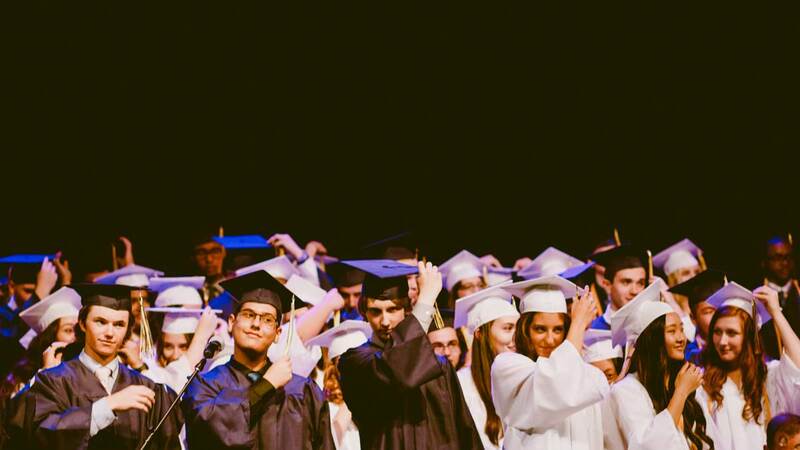 Graduate stream is available for applicants who meet the minimum requirements for State nomination and additional requirements applicable to this stream, and have an available occupation on the Graduate occupation list eligible for the intended visa subclass. Additional requirements include having gained a higher education qualification in Western Australia, including at least two years of full time study in Western Australia at a Western Australian university. Masters and PhD graduates will have access to all occupations on the Graduate occupation list. Bachelor and higher degree graduates will only be able to access some of the occupations on the Graduate occupation list. Check the Graduate occupation list to determine if your qualification type is eligible for your intending occupation. The university qualification you gain in Western Australia does not need to determine the occupation you wish to nominate from the Graduate occupation list for State nomination. Offered for applicants who meet the minimum requirements for State nomination and have an available occupation on the Western Australian skilled migration occupation list eligible for the intended visa subclass. can meet the Western Australian State Nomination Graduate stream eligibility criteria. When Will the Graduate Stream Commenced? The state will start to send invitation as early as October 2018. What is Graduate Occupation List? ^ The Commonwealth Department of Home Affairs allows only Medical Physicists to be eligible for the Skilled Nominated visa (subclass 190) and Skilled Regional (Provisional) visa (subclass 489) (State nominated).